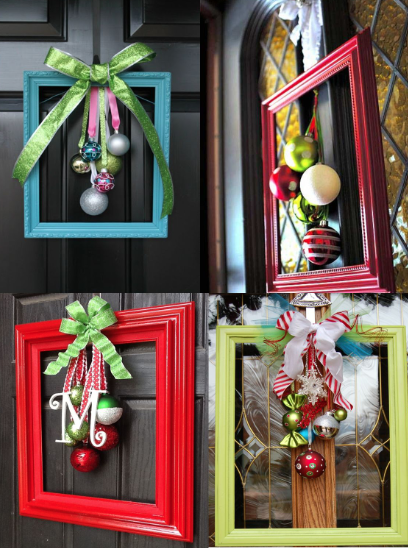 This Month’s Pinterest Party will focus on using old picture frames to fashion holiday wreaths for door or wall. If you have a specific frame you'd like to use, bring it. No glass panel needed for this project.